All good things come to an end and flow control systems are no exception to this rule. Most equipment in the flow measuring industry are supplied along with an estimation of the products estimated lifetime. Sometimes this is also supplemented by a technician to account for specific factors that can effect it, due to the intended application of the device during the installation process. These guidelines should be treated as what they are, though, and that is a guide. With regular maintenance being the most competent method of assessing the condition of the equipment, you will be able to identify the tell-tale signs that will indicate all is not well, enabling you to take the correct form of action. 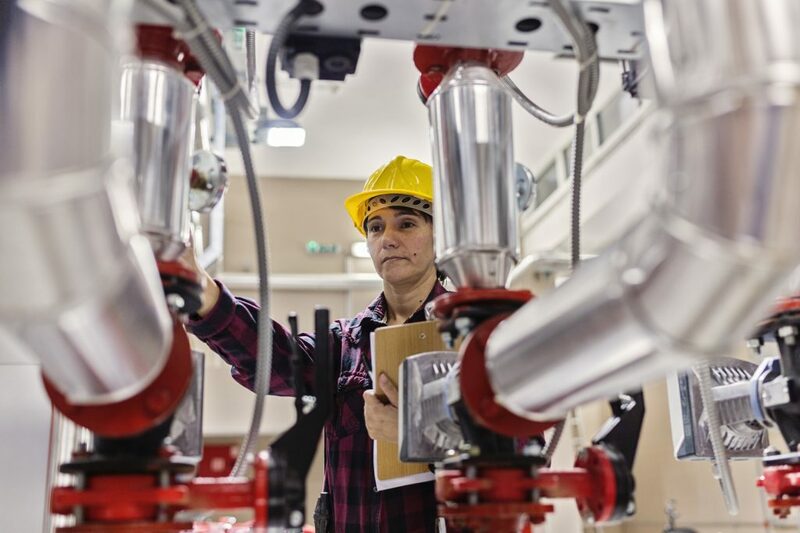 Below we identify five common signs that are effective signals in letting you that your flow control equipment is due for an upgrade. 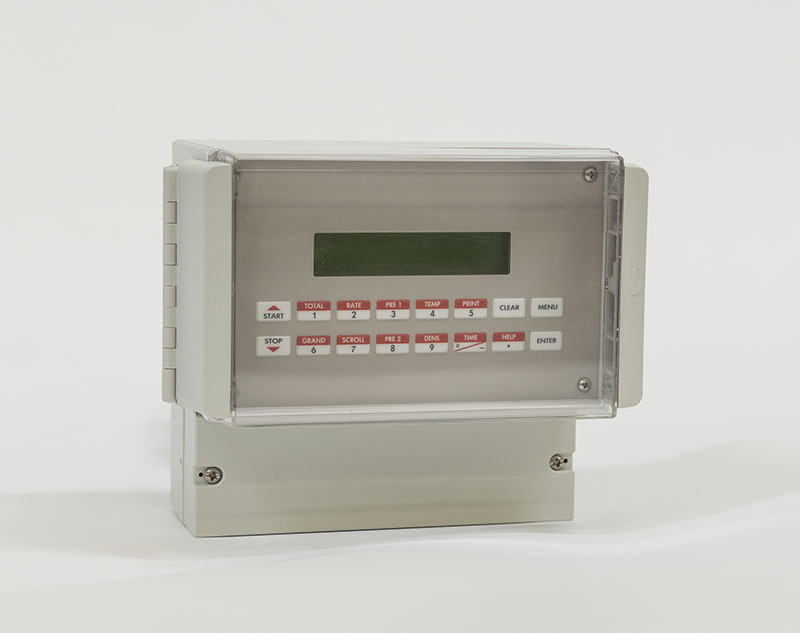 The most common need to change or upgrade flow control equipment is brought about with a change in the system that it’s monitoring. This can involve either a new or extended operation within the business or a simple change to the layout of the existing equipment. As such, any change in practice by the business should factor the systems new needs and circumstance into the planning and budgetary stages of the implementation. This will account for equipment becoming redundant and in need of an upgrade, but also potentially provide an alternative use for the old equipment at another point in the system, assuming that it’s still in good working order of course. Factors that can have a knock-on effect with monitoring equipment can range from new piping networks which alter the fluid dynamics, different compositions of the fluids contents which therefore exerts different properties that fall outside of the equipment’s operational parameters, or environmental conditions such as increased humidity or increased vibrations in the monitoring area that alters the performance of the control equipment. A change in physical operations is not the only revision that can trigger the need for additional upgrades. Changes to the computer systems in a business can also play a large part in out-dating old technologies and control systems too can be vulnerable to this. As the central point of control, flow monitoring equipment can be viewed as the nervous system within an operation. If the networking ability is compromised between either the components of the flow control equipment or to the central processing hub, then this too will require remedial action. One advantage within this area is that partial upgrades are a more common solution and also much cheaper and easier to execute. With software upgrades being offered free of charge by many manufacturers for their equipment and patches, in both hard and software, available to bridge communication issues, upgrading computer programs to accommodate new protocols can be a much more straight-forward task. This will still require a trained engineer to implement the changes ensuring there is no faults or bugs which could disrupt the system, but it can also be quickly remedied resulting in less downtime for the business operation. One of the main parts of a maintenance schedule is recording all information discovered and corrected during the service. This might seem to many on the outside as an unnecessary complication which is yet another sign of overreaching bureaucracy, but these records are particularly useful in identifying patterns. Certainly within larger companies, the maintenance tasks, both scheduled and ad-hoc, will be completed by different technicians and so the written record of events provides a clear and detailed communication of the equipment’s actual performance. Through analyzing these records it becomes easy to find re-occurring problems being experienced and a reduction in equipment reliability shown through an increasing number of services. The performance logs, meanwhile, can point towards the system’s overall efficiency over time. This can be used to highlight a deterioration in the equipment’s functional ability which can be more than the sum of its part, meaning that the flow control equipment is becoming compromised beyond the nurture of re-calibration and maintenance. Whilst historic data provides one avenue, real-time information should also be used to check the accuracy levels being produced by flow control equipment. Through the use of secondary equipment to validate the data being generated from the control system, you provide a safety net and a greater overall level of reliability within the operation. Portable and clamp-on devices can verify that measurements are correct and within operating parameters, working robustly as intended. More importantly, cross-checking these results can also ensure the equipment is producing accurate information at each point of this parameter range. When a piece of monitoring equipment begins to fade in reliability, one of the first aspects of its performance to be affected is the range at which it effectively operates. This can, therefore, be used as an early warning that the equipment is reaching the end of its life-cycle or is in need of an overhaul to restore it to maximum operating efficiency. The most central aspect of any business is always the sustained level of profitability being achieved. This can lead to decisions being made that are irrelevant to the condition of existing flow control equipment if a more financially viable alternative is possible. Not only is the cost of increased maintenance likely to tip a decision, but an increase in the price of spare parts or specialist technical support from third-party companies can also be a major factor to consider, especially if this is brought about because a piece of equipment is outdated and becoming obsolete, as the problem is only likely to intensify. Another financial factor is the rise of new technology and equipment entering the market. A new solution may become available which offers the business greater savings in running costs. It could, therefore, prove beneficial for the company to replace and upgrade this equipment despite an initial economic outlay and a potentially unavoidable period of operational downtime if the rewards of doing so prove to be favorable in the long-term. 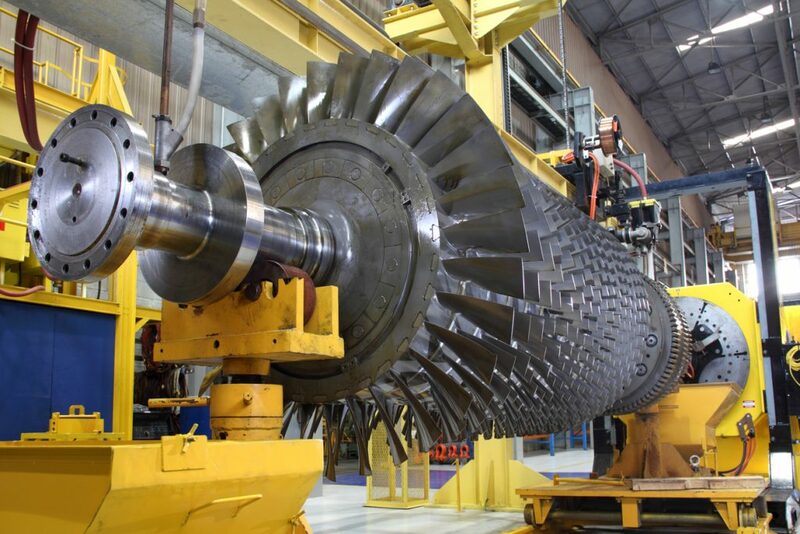 A turbine is a mechanical device that generates electrical energy by harnessing the flow of a fluid. Every turbine features at least one moving part associated with the rotor assembly. These assemblies are comprised of a primary shaft or drum that has blades attached around the curve. As fluid moves across the blades, the rotor assembly begins to rotate, and that motion is ultimately converted into electricity. Flow meters are constantly utilized to ensure the proper function of various industrial machines. Its function is to measure the rate at which fluids or gases flow through it. Too much or too little flow could result in malfunction of a machine, so it is important that the flow meter present a proper reading. For this reason, it is generally critical that flow meters be regularly calibrated to ensure that the readings they provide are accurate. 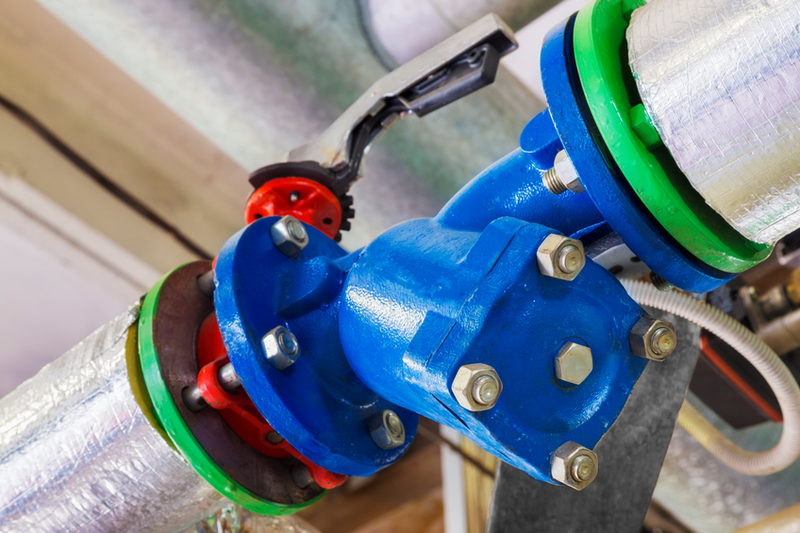 There are some standard practices regarding calibrating your flow meter that should be applied, but here are five best practices that you should keep in mind to make sure that your flow meter works at its optimum capacity. 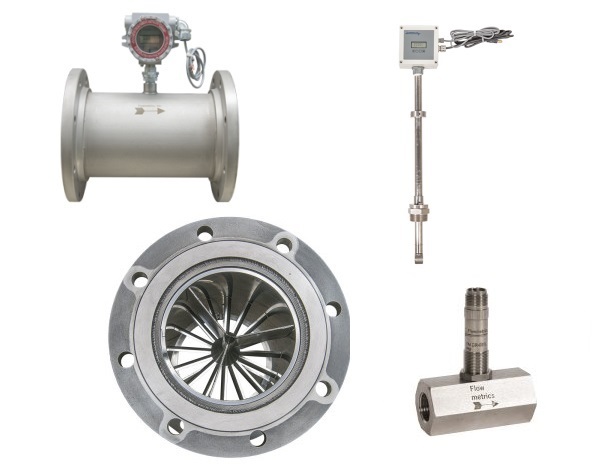 Flow meters help to ensure the proper function of a variety of industrial machinery. Just as the machines vary, so do their flow needs, therefore they may benefit from different types of flow meters. To determine the proper flow meter for your needs, it may be helpful to follow these seven steps. This video covers basic flow meter fundamentals including types of flow meters and the main considerations and challenges in selecting a flow meter. 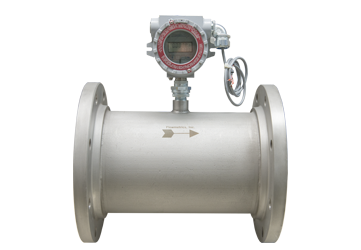 Flow meters are used to measure the rate of flow of liquids or gases, just like electric meters measure the amount of electricity consumed. However, unlike electric meters, which are either electro-mechanical or electronic meters, there are many variants in flow-meters, all with different concepts on how the flow of fluid is measured, with some even customized to measure special fluids. 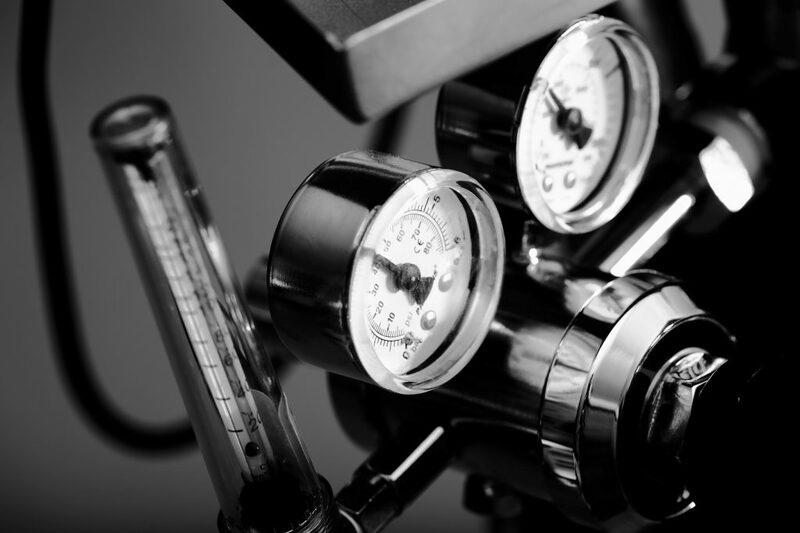 The flowmeter industry is ever growing and the technology is evolving. 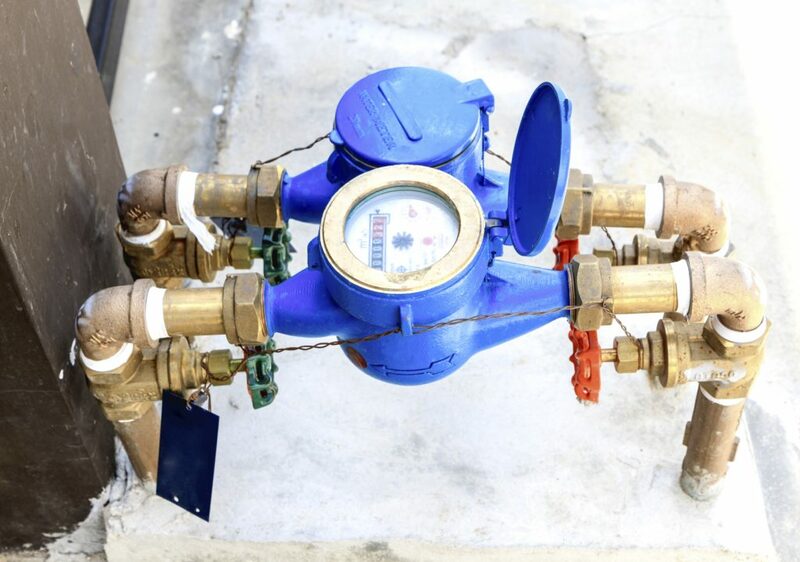 There are many questions and factors that come into play with your selection of the right meter. A broad range of factors can influence selection, of which cost is just one. 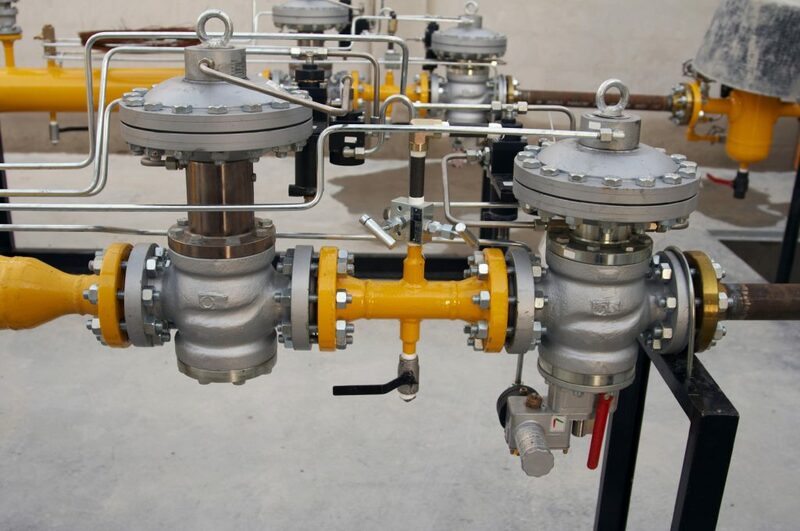 Selecting the proper flowmeter is imperative to achieving the most accurate measurements and continuing success of your equipment. Do you need a flowmeter?